@Carter-II is a 25 year old Gay Male from Petaling Jaya, Selangor, Malaysia. He	is looking for Workout Partner and Casual. 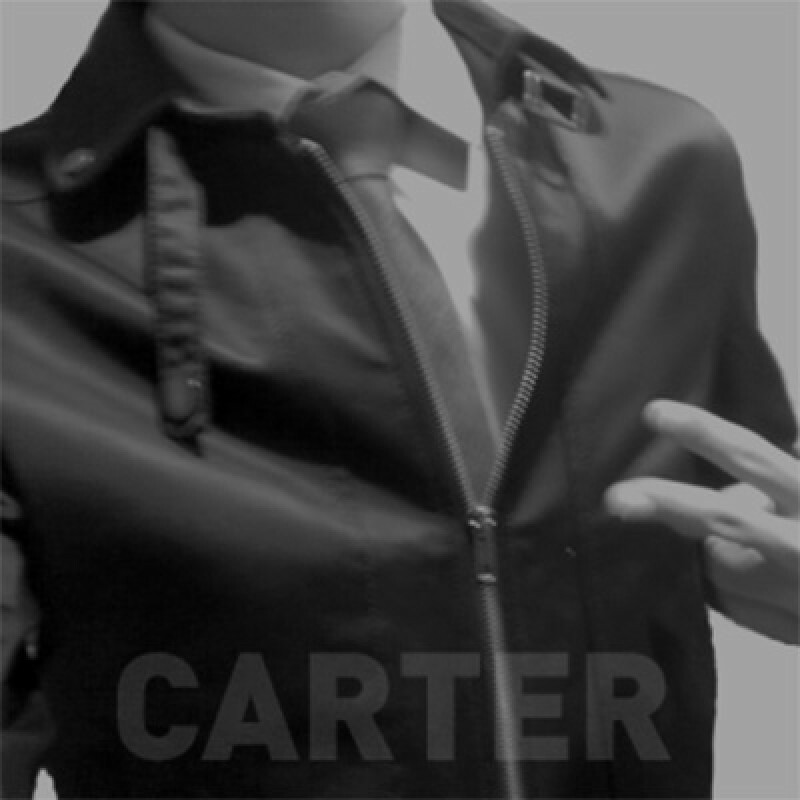 Carter here. Looking for younger students who know how to have fun. Who knows, we might hit it off? Discreet only. Don't be shy - message me and we'll start from there.